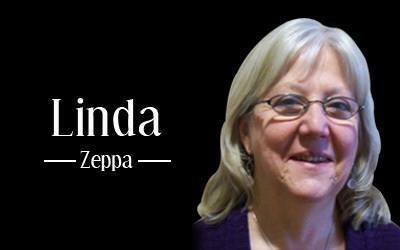 So far Linda Zeppa has created 11 blog entries. Do Not Be Unhappy Anymore! By Linda Zeppa| 2018-08-14T21:14:46+00:00	January 29th, 2016|Articles|Comments Off on Do Not Be Unhappy Anymore! By Linda Zeppa| 2018-08-14T20:46:19+00:00	February 24th, 2015|Articles|Comments Off on Where Does A Wave Go?